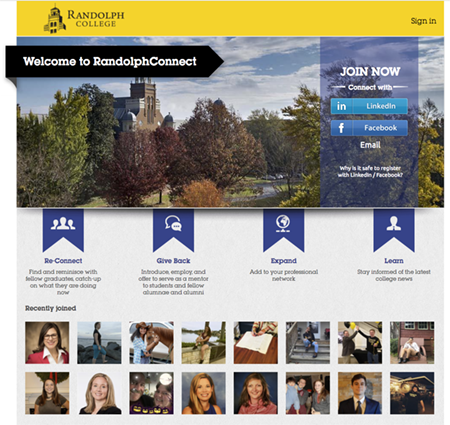 Randolph College’s Exciting New M.F.A. Program. and to read selected writings from the M.F.A. faculty.